The Hong Kong Management Association operates under its auspices seven Specialist Clubs. These Clubs provide an important platform for its members with similar interests to network and develop further their specialist knowledge as well as to cultivate a sense of involvement in the Association. To provide a platform for executives who are interested in management to network and exchange ideas. 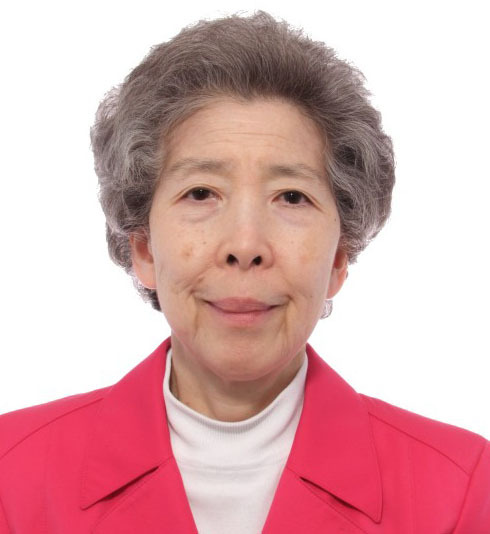 Dr Annie Wu has distinguished herself as a businesswoman, a proponent of education, an advocate for the youth and woman empowerment and the disadvantaged. Her successful career and contribution to community services have won her various awards for excellence. 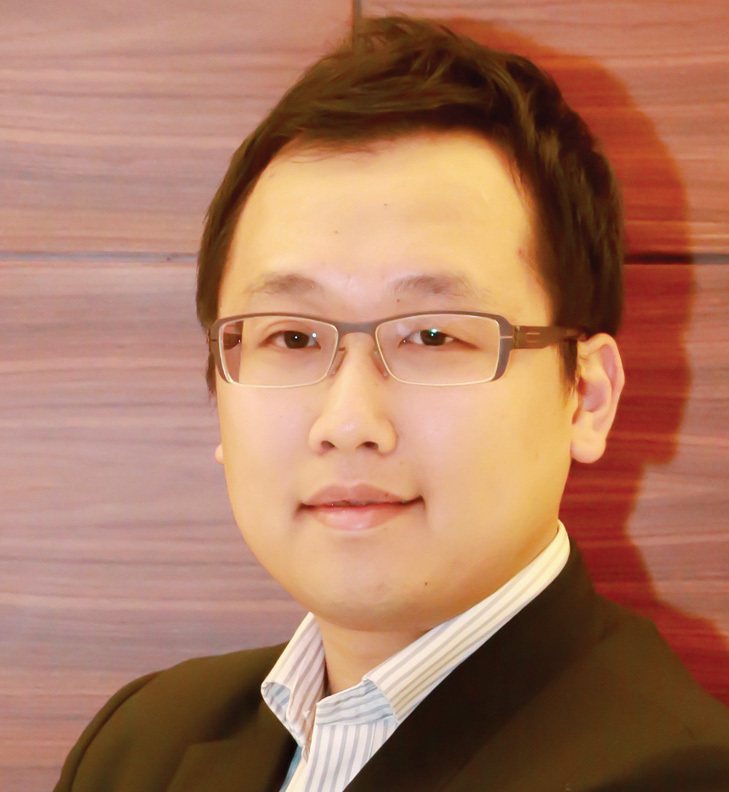 Mr Lewis Soo is Former Director - Customer Insights and Customer Engagement of Innovation team at CLP Holdings Limited. He has over 20 years of marketing and business development in consumer business. Mr Soo holds a MBA degree (Dean’s List) from INSEAD. He was awarded CIM Marketer of the Year in 2007. 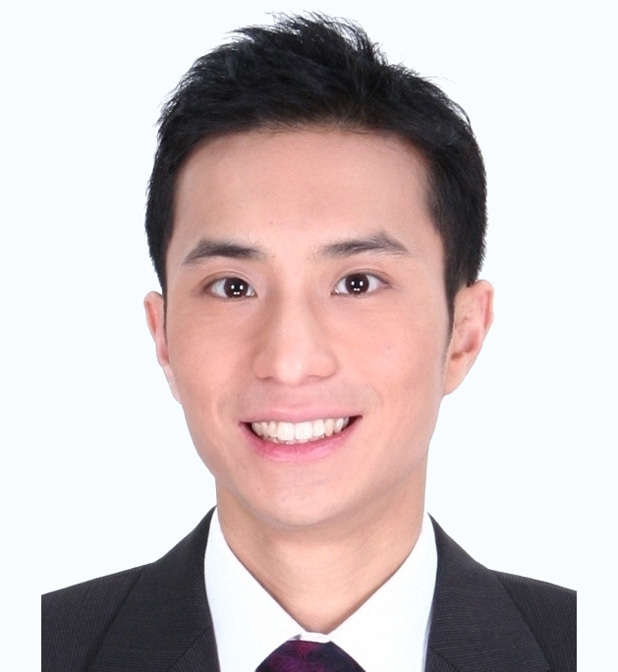 Mr Matthew Cheng is the General Manager of On Time Express Limited. He has over 25 years of experience in operation and management of freight forwarding and logistics industry. He became a Chartered member of The Chartered Institute of Logistics and Transport in 2007. He has been elected as an Executive Committee Member of the Hong Kong Sea Transport and Logistics Association since 2009. His motto for life is "work hard, play hard." 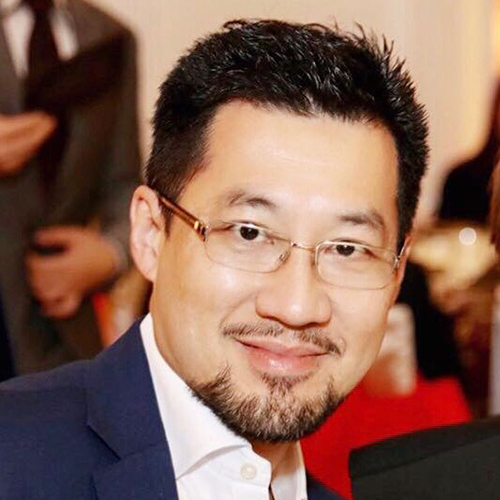 Dr Kant Chong is the Executive Director of CCIC Advisory Group, Inc. (USA), CCIC Advisory Group Limited (UK) and China Capital Investment Corporation Limited. He is the founding member and Co-Chairman of Russia Capital Investment Corporation. He has extensive international experience in the corporate and investor services industry. Dr Chong believes in giving back to the community and as such is enthusiastically involved in community services. 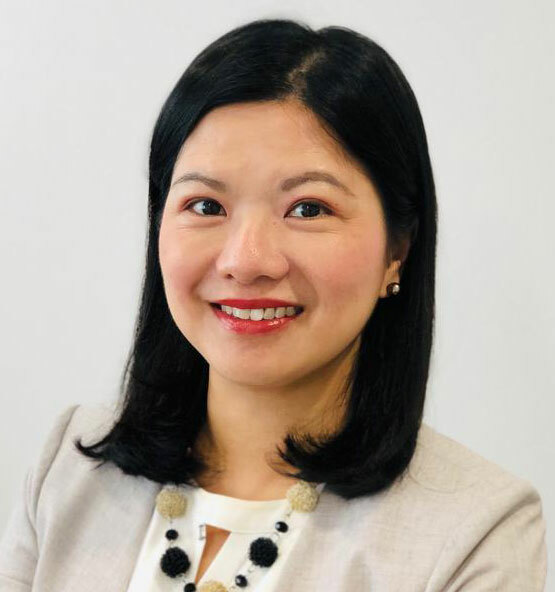 Currently Deputy CEO of Gilman Group Limited, Ms Susanna Lee pursues her career in various Sales, Marketing and Strategic Business roles with many internationally reputed companies like Gilman Group, CLP Power, Bosch Siemens, and Whirlpool. 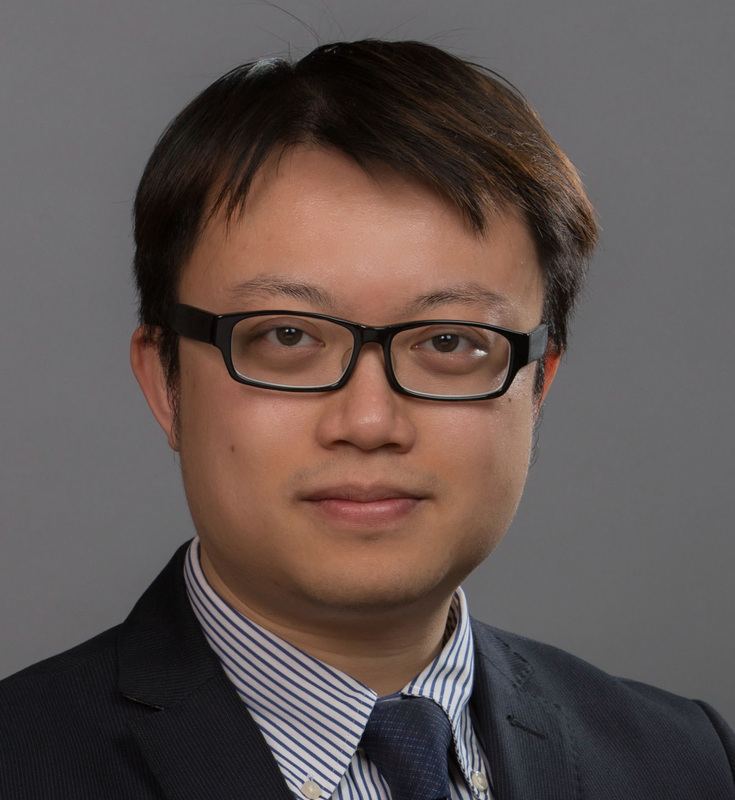 Dr Ivan Ng is the Chief Financial Officer, Head of Internal Control and Head of Company Secretary of Soundwill Holdings Limited (HKEX Stock Code: 0878). 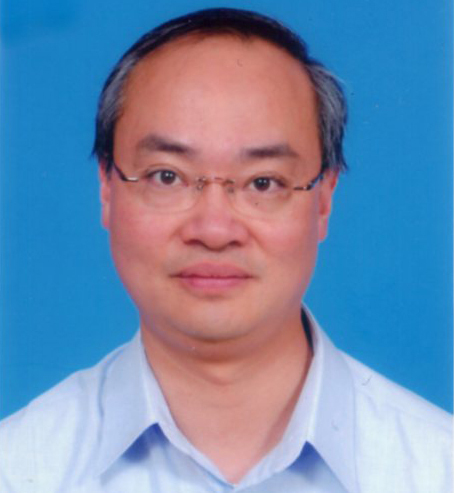 Dr Ng has over twenty years extensive experience in External Auditing, Internal Auditing, Accounting, Taxation, Financing, Investment and Corporate Secretarial Services in International Auditing and Consultancy Firm, Multinational Corporation, PRC Government owned Listed Company and PRC Private owned Listed Company. 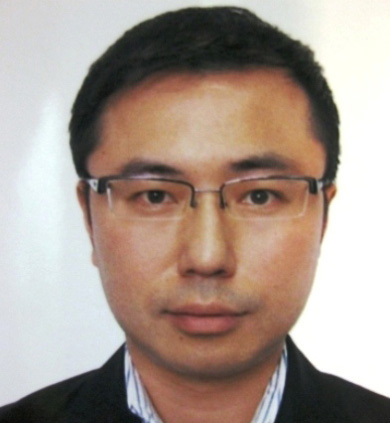 Mr Patrick Ng is Operations Controller of Jardine OneSolution (Hong Kong) Limited and Director of Hong Kong Rehab Power. Mr Simon Shing joined FWD Insurance as AVP, Head of Marketing in 2015 and oversees marketing functions including product marketing, channel marketing, customer marketing and CRM. He brings more than 25 years of extensive marketing experience stretching from branding, advertising and communications, digital, event, loyalty, to retail and financial marketing. Focusing on delivering effective marketing and business solutions, Simon is passionate in creating marketing success that builds brand as well as sales. 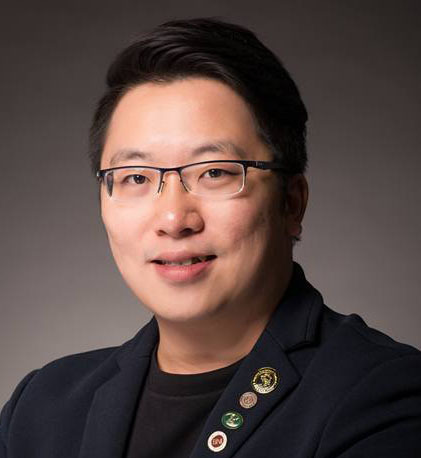 Mr Mathew Tang, founder of MT WINE, is a WINE and whisky expert. He is an Executive Committee of Hong Kong Wine Chamber of Commerce and holds the qualifications of WSET Advanced Certificate. He is Whisky Ambassador and a registered lecturer in Employee Retraining Board (ERB) in Hong Kong. Mr Allen To is the Project Director of Luck Loyal International Limited. He has received a bachelor degree and a master degree in business administration, a bachelor degree in interior architecture and design, and a master degree in religious studies. He is pursuing a master of social science in housing studies. Mr To has over 10 years of experience in real estate investment management and in interior design projects and has over 20 years of experience in human resource management. 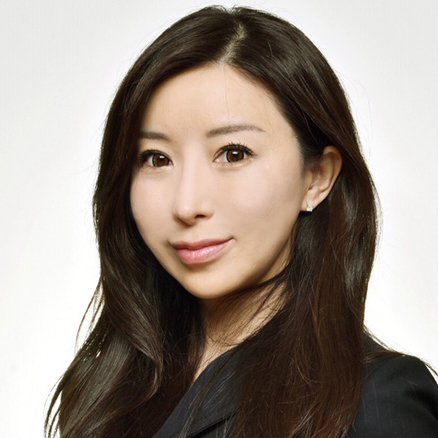 Ms Vanessa Wan is the Executive Director of Vin Mission Company Limited. She is a Certified Sommelier, focusing in Wine Steward/Sommelier from French Culinary Institute. As a wine consultant and marketing entrepreneur, Vanessa’s approach incorporates market research and analysis to create tailored solutions to the clients. PMC members will enjoy special rate and priority enrollment to its events and activities. 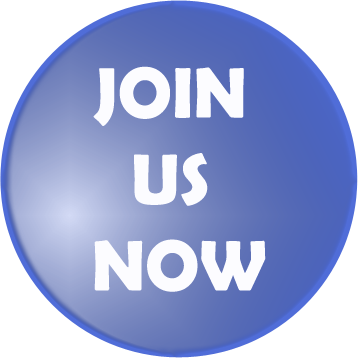 *All membership applications are subject to the approval of the Executive Committee of the Club.